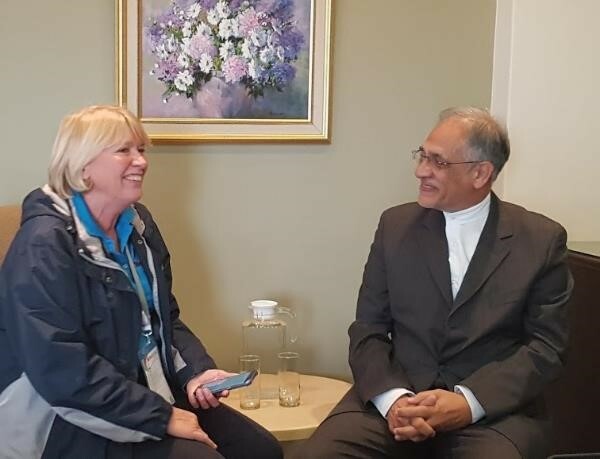 Before opening the SchoolNet SA 2017 ICT in the Classroom Conference, the national Deputy Minister, Mr. Enver Surty, sat down with Janet Thomson, Executive Director for SchoolNet South Africa to discuss the DBE’s approach to digital learning. 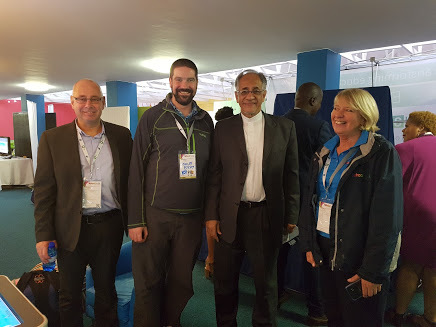 The Deputy Minister thanked Thomson for “the enormous contribution by SchoolNet in the ICT domain” asserting that “ICT is becoming more critical and central to the facilitation of teaching and learning”. 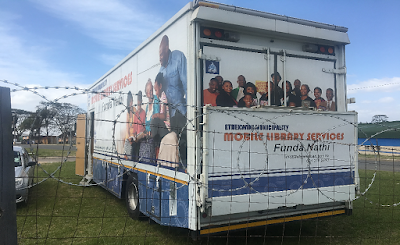 Surty then demonstrated the department of education’s holistic approach to digital learning by describing the various streams of the Operation Phakisa framework as well as government’s efforts to digitise content effectively and in an interactive format. 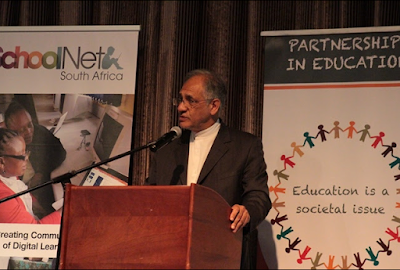 In relation to the vital teacher development component of Operation Phakisa, Surty noted the vital role of education centres, stressing that ICT was central to the future development of educators. He pointed out that The Integrated Strategic Planning Framework for Teacher Education and Development in South Africa, specifies the Provincial and District teacher development institutes and education resource centres and their contribution towards teacher development in the future. 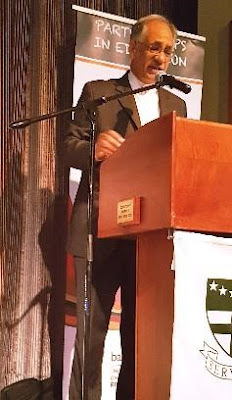 The DM revealed his knowledge of the value of the type of professional development that SchoolNet has always advocated, by noting that he was not referring to the computer literacy of teachers but rather to the higher, innovative levels of teaching, integrating ICT “ïnto the curriculum”. The Deputy Minister discussed the strides that the national department has been making around school administration and the use of data-driven decision making. In particular he noted the Learner Unit Record Information and Tracking System (LURITS) which aims to collect data for each learner in South Africa. Interestingly and crucially, the DM mentioned the ability of LURITS to track the impact of teacher absence on learning and learner achievement. The Deputy Minister pointed out that the department had listened to stakeholders and experts in the field whose interventions had shown the positive impact of ICT on learning. When asked what support would be provided to provinces that were not making progress in crafting plans for implementation, the DM outlined the digital resources that were available to all provinces and said that his department was fully aware of challenges facing the so-called “Cinderella” provinces. Surty pointed out that whilst Western Cape was the most effective out of all provinces at monitoring the use of the interactive workbooks other provinces had made notable strides including the Free State which had broken “the ceiling of 90% matric pass rate”. 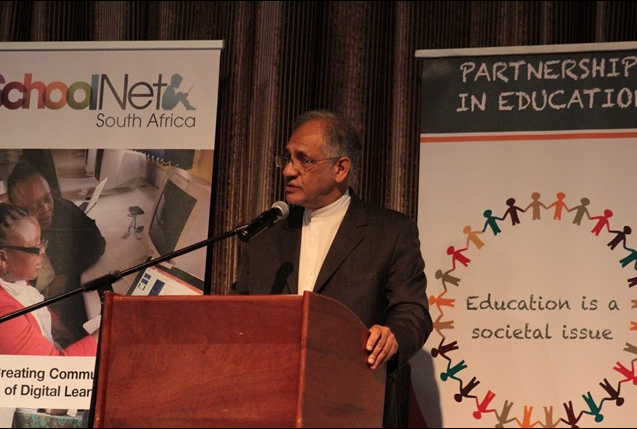 The Deputy Minister made reference to two previous SchoolNet Conferences that he had opened in the Free State province during the previous 10 years. Thomson asked how the new Professional Development Framework for Digital Learning, being disseminated by the national DBE, was going to benefit teachers, bearing in mind that teachers seldom access policy documents. The Deputy Minister was quick to acknowledge that both teachers and learners must have access to both technologies and connectivity. He went on to explain the impetus for the professional development framework and the need to standardise and reach a common understanding of minimum requirements, in teacher competences for digital learning, particularly pedagogical competences, across all interventions and initiatives in all provinces. This would include minimum requirements for teacher education qualifications. The Deputy Minister responded to the final question which was about the SACE (the South African Council for Educators) process in continuing professional development and the awarding of professional development points by indicating that SACE was independent from the DBE. However he proceeded to clarify the need for service providers for professional development such as SchoolNet and the reliance on corporates such as Microsoft and Intel to support teachers and provide opportunities for their further professional development. The Deputy Minister then walked through the conference exhibition area and proceeded to the Opening Plenary in the main hall of Brescia House school. The full opening plenary address by the Deputy Minster can be viewed here: https://www.facebook.com/maggieverster/videos/10155929274194994/ It was live-streamed via Facebook by Maggie Verster, the popular Maths Education and social media guru. The opening keynote speaker was Stephen Reid from Immersive Minds, based in Scotland. In his keynote, Stephen explored a variety of emerging technologies and discussed how they can be merged to create blended learning and cross-curricular experiences for students. Across the three days of the conference, Stephen presented various hands-on workshops which gave delegates practical experiences of using Minecraft, 360 Cameras, and virtual reality headsets to provide opportunities for their learners to make, create, visit and explore. Ollie Bray, another Scot, rounded off the conference with his keynote address entitled “The New Learning Landscape”. 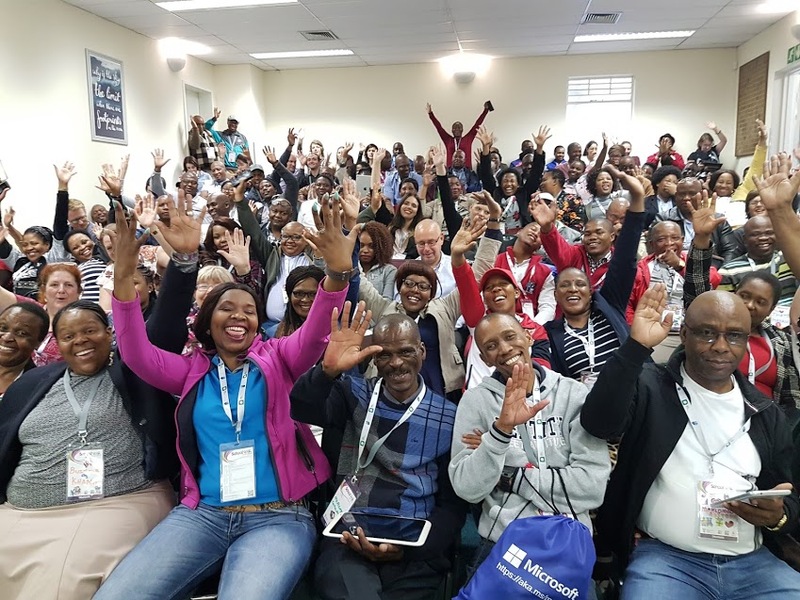 This session was thought-provoking and made delegates realise that Scotland and South Africa share many similarities in terms of embracing digital learning. In addition to his keynote session, Ollie shared his experiences of being a teacher and school leader in a range of sessions on social media, transforming learning in a 1:1 environment, and a highly enjoyable geo-cashing activity. The third international presenter was Peter Rafferty – an Intel visionary and teacher from Liverpool. Peter shared his experiences of creating a class blog, and encouraged delegates to get involved in a collaborative writing project by producing “Sparkly Letters”. Sarietjie Musgrave, a longstanding friend of SchoolNet SA, provided the keynote presentation on the Friday. In her address, entitled “Anywhere, Anytime Learning”, Sarietjie drew on her experiences of being a school teacher, a university lecturer and a student to encourage delegates to think of the possibilities that technology provides for learning in a range of different ways. In addition to these featured speakers, we were grateful to the 35 other speakers – who presented one or more workshops or presentations. Many of these sessions involved practical, hands-on opportunities to try out a range of tools to help build the skills and confidence of delegates to try out new technologies when they return to school. Practical sessions included opportunities to learn the basics of coding, Minecraft and OneNote. A number of sessions also showcased teachers’ actual classroom projects, or their own success stories with digital learning – these included highlighting some projects SchoolNet has been involved in such as Change Leadership in the Eastern Cape, the Telkom Connected Schools project, and various teacher’s experiences with “going paperless” . Many of these stories were inspirational, and we are sure that a number of delegates may go on to try similar projects at their own schools. Some of the most popular sessions proved to be the ones where delegates got to be “learners” as they went on digital scavenger hunts, solved puzzles in a BreakOut EDU session, or looked for geocache treasures. 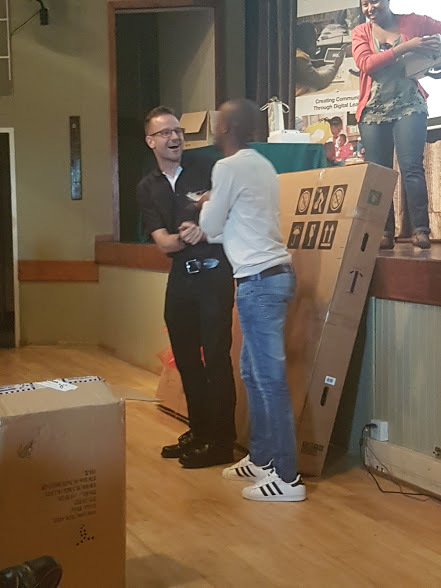 The Department of Basic Education presented a number of sessions on using SA-SAMs effectively as well as sessions to launch the DBE Professional Development Framework for Digital Learning. Many of the conference presenters have indicated a willingness to share their session resources with us. These are still being received and can be accessed here: http://bit.ly/2gTCpUl. During tea times and breaks, delegates enjoyed visiting the more than 20 exhibition stands to see a range of classroom technologies on offer and to try out some new tools. 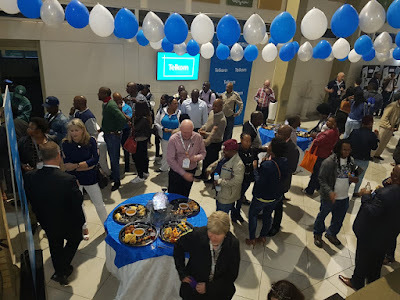 A number of exhibitors ran competitons at their stands, and some lucky delegates received prizes at the closing ceremony from exhibitors, including Vastratech who presented a Kapp 84” board and Computers4Kids who awarded two Acer Cloudbooks. Some exhibitors also took the opportunity to present their solutions to delegates as part of the demo track. A number of these sessions proved to be very popular, with delegates enjoying hearing first-hand how tools can be used in the classroom to enhance digital learning or to build online communities. If you attended the SchoolNet ICT in the Classroom Conference and you haven't yet completed the evaluation form, please could you still fill it in - http://tinyurl.com/SNSA-conference. This will help us plan our next conference effectively. SchoolNet is pleased to recomment the eighth annual Global Education Conference, a free online event bringing together educators and innovators from around the world. It will be held Monday, November 13 through Wednesday, November 16, 2017 (November 17th in some time zones). The entire virtual conference will be held online using the Blackboard Collaborate platform. The Global Education Conference is a collaborative, inclusive, world-wide community initiative involving students, educators, and organizations at all levels. It is designed to significantly increase opportunities for building education-related connections around the globe while supporting cultural awareness and recognition of diversity. To attend this year's conference and to be kept informed of the latest conference news and updates, please join this network. The Global Education Conference Network invites you to submit a proposal to present at the 8th annual Global Education Conference. This annual celebration of globally connected teaching and learning will take place around the clock and online November 13-16, 2017. 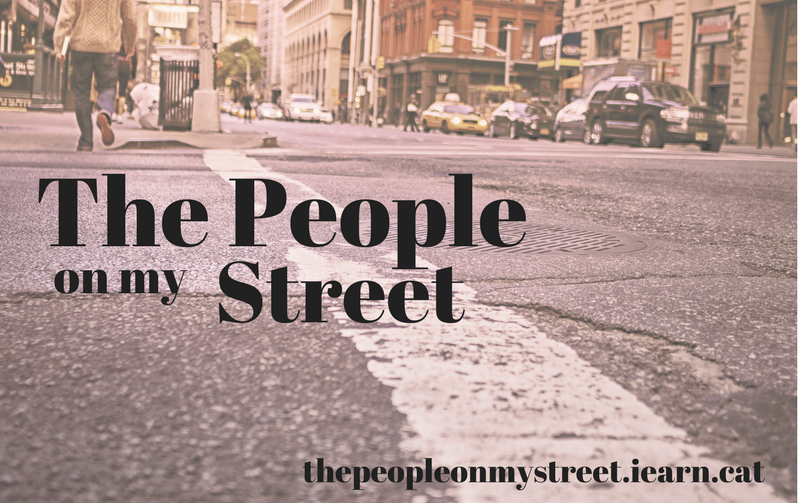 Present in your time zone at a time that is convenient to you! The call for proposals for the 2017 conference opened on July 1st, 2017. Presenters can submit proposals for general sessions focused on five possible tracks: Teachers, Students, Curriculum, Leadership, SDGs, Higher Education, and Exchange/Study Abroad Programs. iEARN (https://iearn.org/) is a non-profit organization made up of well over 30,000 schools and youth organizations in more than 140 countries. Omashani Naidoo from SchoolNet is the Country Co-ordinator for South Africa. iEARN empowers teachers and young people to work together online using the Internet and other new communications technologies. 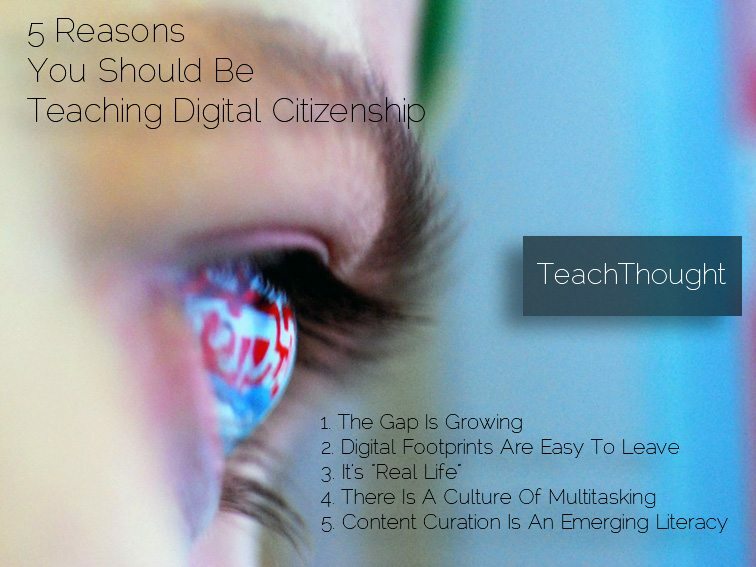 More than 2,000,000 students and 500 educators each day are engaged in collaborative project work worldwide. 30 different languages are used. There are over 100 projects in iEARN, all designed and facilitated by teachers and students to fit their curriculum and classroom needs and schedules. Projects take place in the iEARN Collaboration Centre. (We will provide a link to the iEARN project book below) To join a project, participants select an online project and look at how they can integrate it into their classroom. Holiday Card Exchange Registration Deadline ApproachingRegistration is open for the Holiday Card Exchange project. In this project, students share their holiday traditions by sending cards to their partners around the world. Register to participate on the Holiday Card Exchange forum by October 31, 2017. SchoolNet SA has been contracted by the KwaZulu-Natal Department of Education to conduct training for 30 Education Library Information and Technology Service (ELITS) Officials during the first week of December 2017. The traditional role of a librarian as a knowledge manager has evolved to become that of being a curator of resources and a partner in the development of online learning materials. The intention of this course is to equip officials who run libraries with the skills to adapt to this changing role. 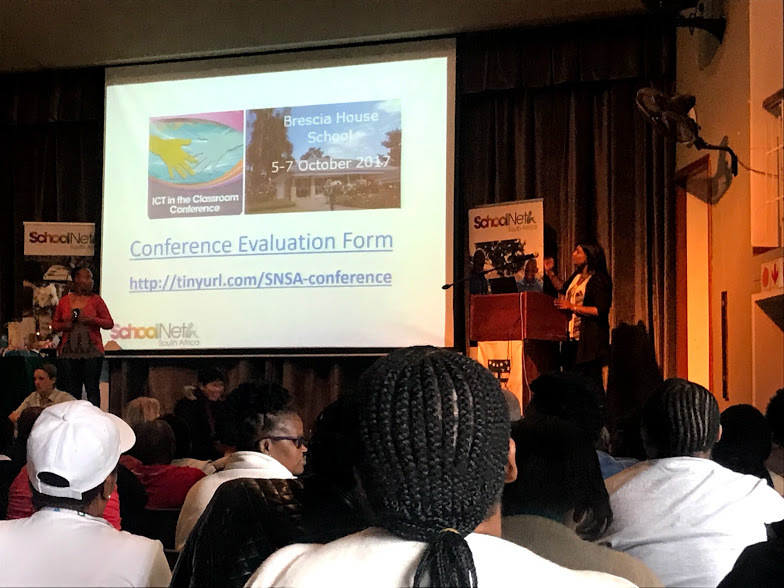 In order to conduct this training, SchoolNet SA has developed a new Digital Library Course, which was designed to equip librarians /ELITS officials with knowledge of digital issues pertaining to the management of a school library. Across the week long course, officials will see how digital tools and resources can enhance the services traditionally offered at libraries and resource centers. Participants will walk away from the course with the skills and knowledge to develop a well-defined and well-informed personalized action plan designed to ensure that the school library or education centre that they are associated with fully utilizes the advantages of digitization.